by Barry A. Bradley, Esq. 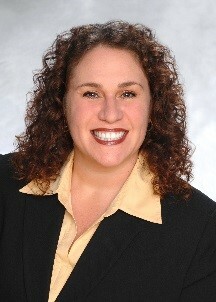 and Jaimee K. Wellerstein, Esq. 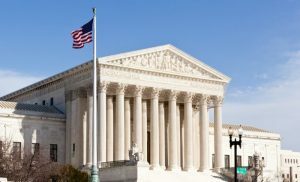 In a monumental victory for employers in one of the most significant employment rulings in recent history, the Supreme Court of the United States held on Monday, May 21, 2018 in Epic Systems Corp. v. Lewis that class action waivers in employment arbitration agreements do not violate the National Labor Relations Act (“NLRA”) and are enforceable under the Federal Arbitration Act (“FAA”). The long-awaited decision resolved a prior federal court circuit split. According to the National Labor Relations Board (“NLRB”), class action waivers prevented employees from engaging in protected concerted activity in violation of the NLRA. The Fifth Circuit rejected the NLRB’s rulings, first in D.R. Horton, Inc. v. NLRB, and, later in NLRB v. Murphy Oil USA, Inc. The Fifth Circuit was then joined by the Second and Eighth Circuits in refusing to enforce the NLRB’s rule. However, in Epic Systems Corp. v. Lewis, the Seventh Circuit reached the opposite conclusion, holding that the right to bring a class or collective action is protected concerted activity under the NLRA, and that class action waivers violate that right. In Ernst & Young v. Morris, the Ninth Circuit agreed with the Seventh Circuit and the NLRB. 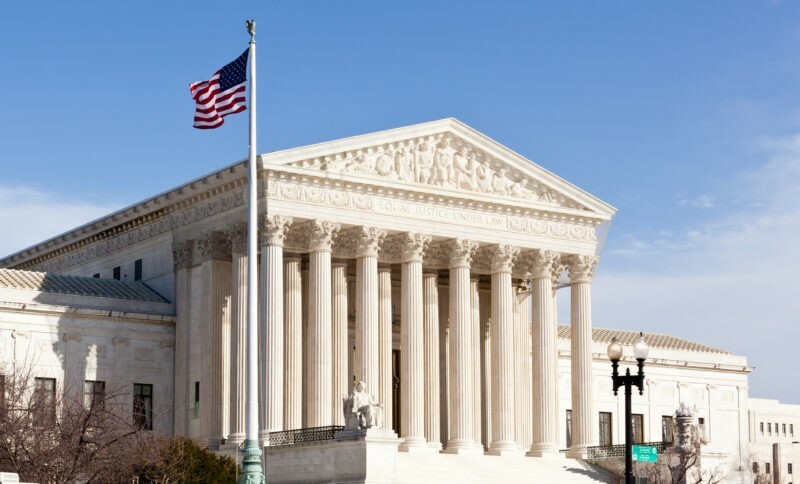 To resolve the dispute, the United States Supreme Court granted certiori in the three consolidated cases – Epic Systems Corporation v. Lewis; Ernst & Young, LLP v. Morris; and NLRB v. Murphy Oil USA, Inc. The Supreme Court heard oral argument in October 2017. In a 5-4 opinion, Justice Gorsuch, writing for the Court, settled the issue once and for all, holding that the right to bring a joint, collective, representative, or class-based claim is not considered a “concerted action” as understood and protected by the NLRA. While class action waivers do not mean the end of all representative actions (because employees may continue to bring PAGA actions in California), the Supreme Court’s ruling today should still be viewed as a monumental win for employers. Employer Takeaway: Class action waivers contained in employment arbitration agreements are valid! There is no longer any legal reason for employers not to have employees waive their ability to bring class actions under federal, state, and local employment laws. Companies, along with their counsel, should review their employment arbitration agreements to determine whether they comply with the SCOTUS standards. Please contact Bradley & Gmelich LLP if you have any questions about the Court’s ruling. 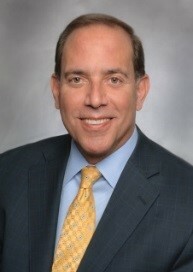 The attorneys at Bradley & Gmelich LLP bring a wide variety of experience to assist their clients. Bradley & Gmelich attorneys excel in litigation, and a number of them focus specifically on appeals and motion work. Bradley & Gmelich attorneys have worked for large civil litigation firms, managed large and small businesses, served as deputy district attorneys and state prosecutors, and been honored with judicial internships and clerkships. Bradley & Gmelich LLP believes in the importance of continuing legal education for their clients, and we have presented seminars, workshops, and classes on many legal topics. The second edition of The Californian is now available. Mark your calendar!